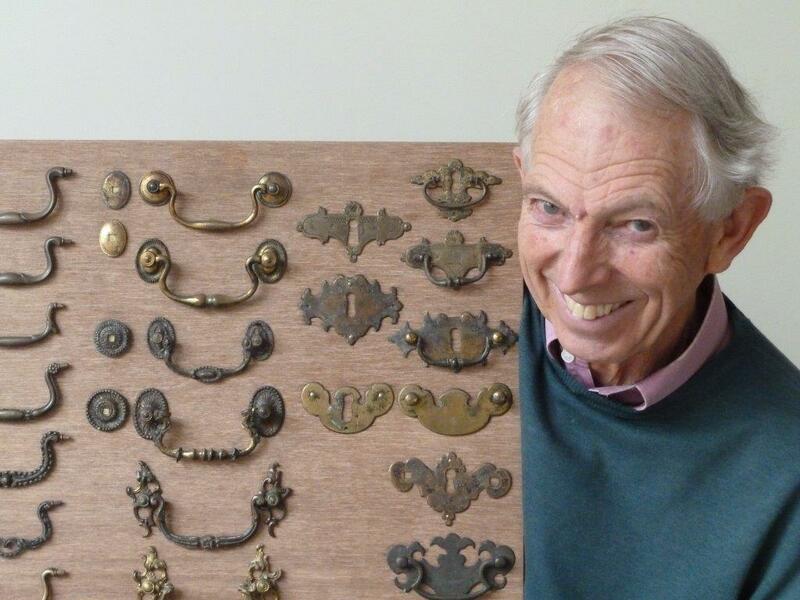 As part of the Honiton Antiques Festival, long-standing RFS members Roderick & Valentine Butler are putting on an exhibition showing a country dealer’s workshop collection of 18th – 19th century handles, castors, hinges and bolts, including many examples with makers’ marks. 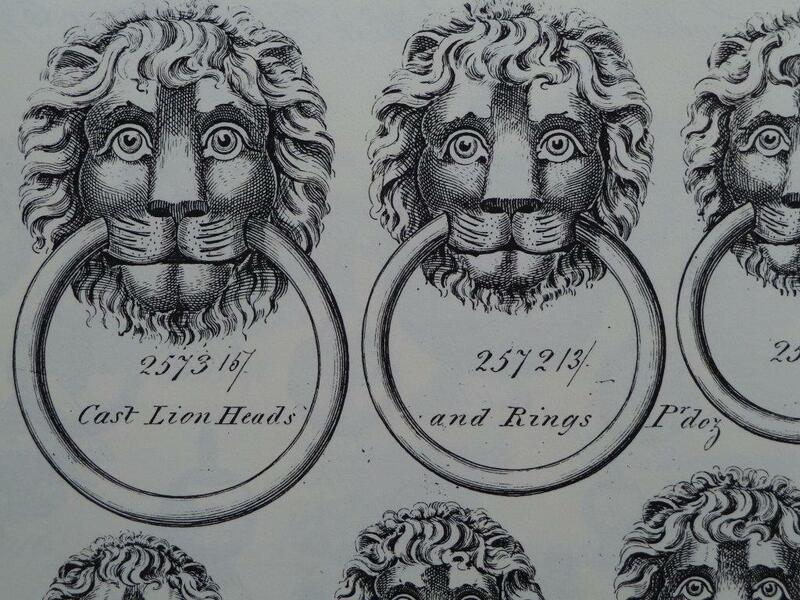 Brassfounders’ catalogues will also be on view. The exhibition is on for one week only from 11 to 16 November 2013. Any fellow RFS members prepared to make the pilgrimage to Honiton are assured of a warm welcome. The full programme for the week, shown by week and by day, is given on the website www.honitonantiquesfestival.com. For further information please email v.butler9@btinternet.com or call 01404 42169.